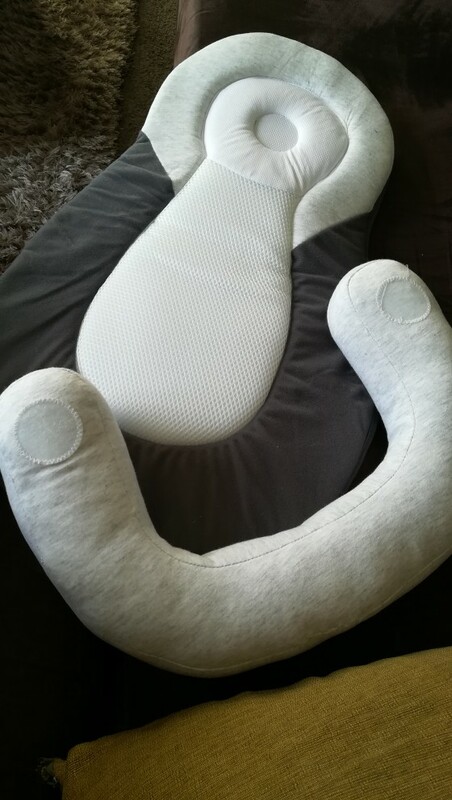 Our baby uterus pillow is super soft, cozy and ergonomically designed to help reassure your baby in the perfect positioning for fantastic sleep. 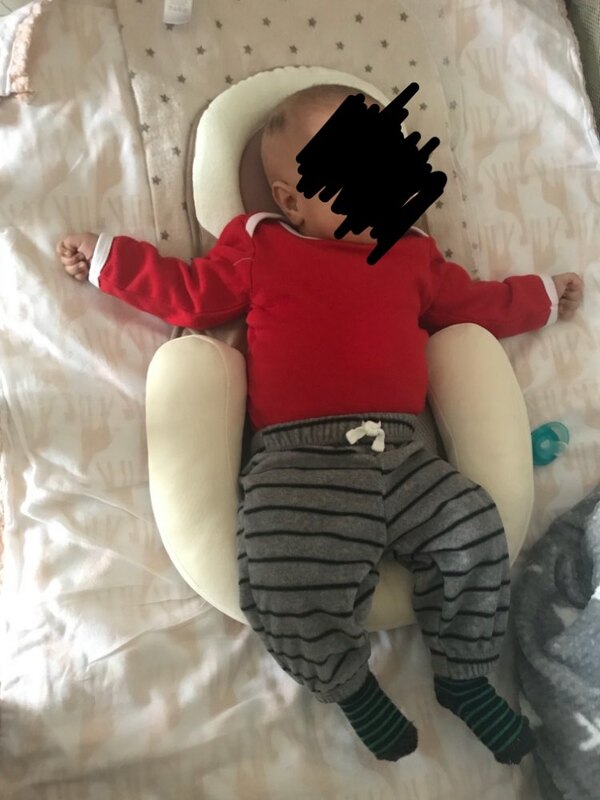 This keeps their neck, head and back in the close secure space and to prevent them from spilling over into any awkward or bad positions that disrupt their sleep. 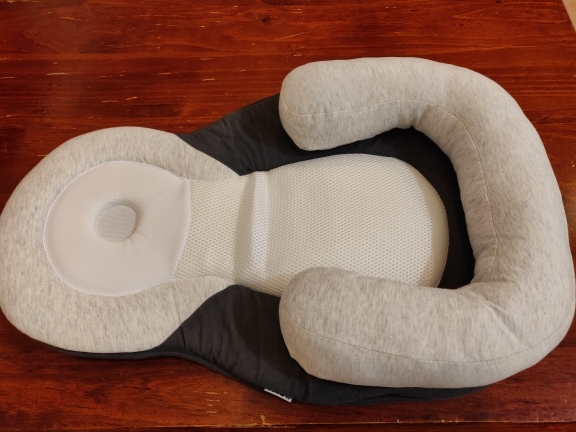 You can now Rest assured both you and your baby have a better nights sleep. 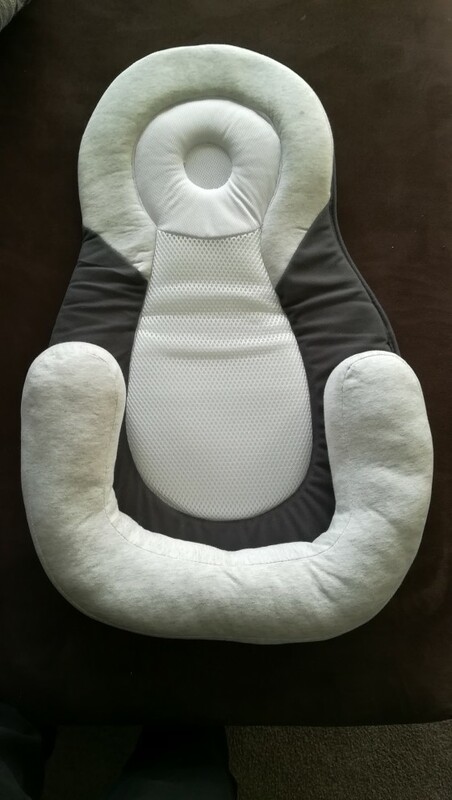 Made from a high quality polyester and organic cotton, this breathable material has a super soft and airy feel that will provide comfort and security to any newborn. 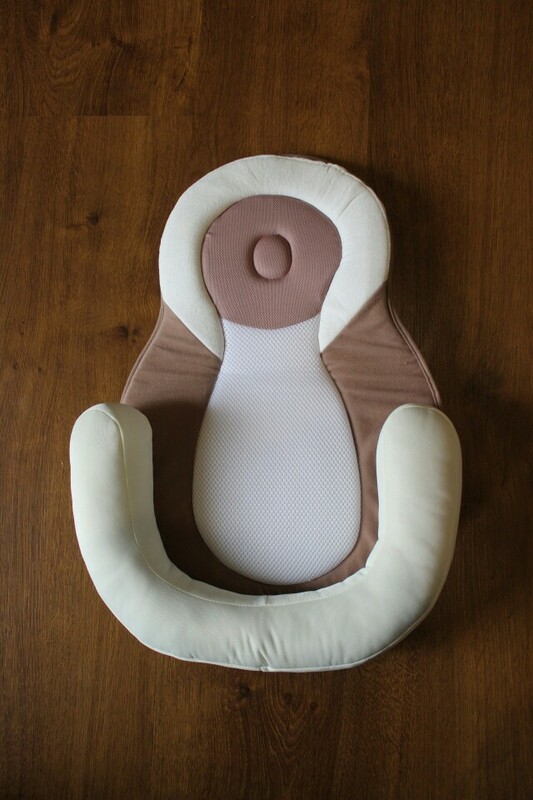 Convex shaped design allows an ergonomic design for baby’s to have the perfect neck and back sleep position. 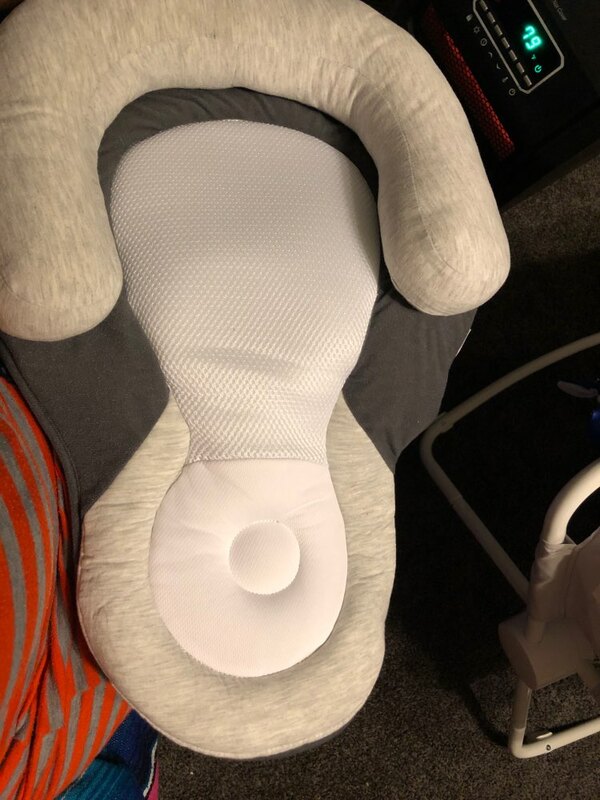 Soft edges on the pad surround the baby and leaves them in a close space that ensures a proper sleeping posture and are secure from moving as well. 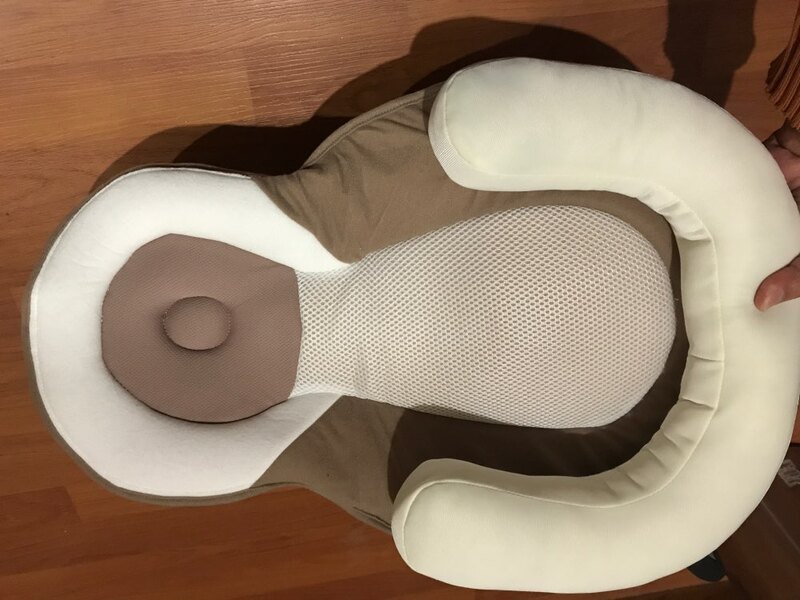 This dramatically provides an optimal environment for high sleep quality. 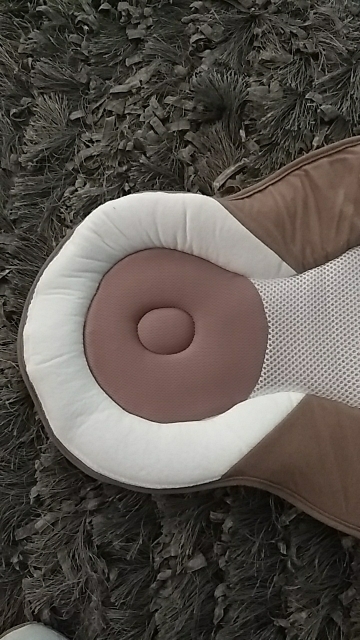 Soft edges also can be removed if your baby grows up and don’t need them any more . 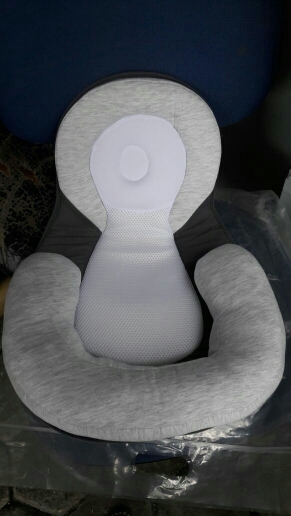 Built in head-pillow to keep the baby’s head stable, protect their cervical vertebrae and prevent flat head syndrome. GET YOURS TODAY before it run out of stocks! 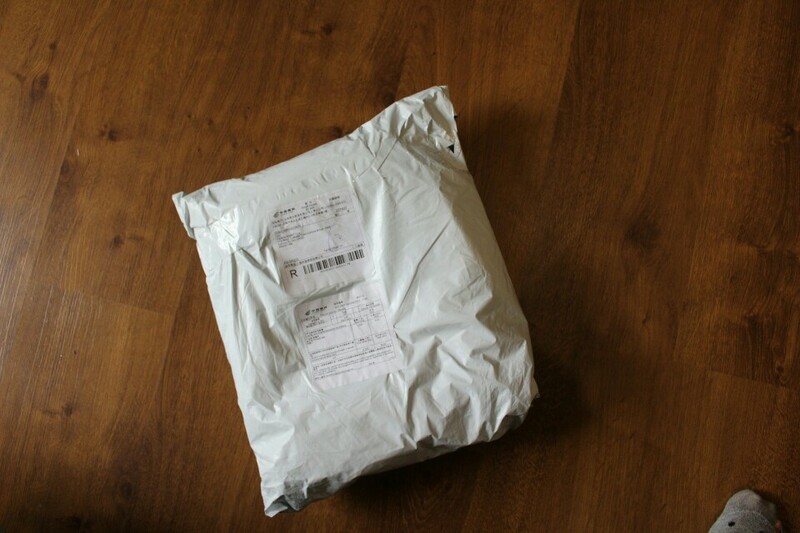 The bed bag is so nice! Sewn beautifully! 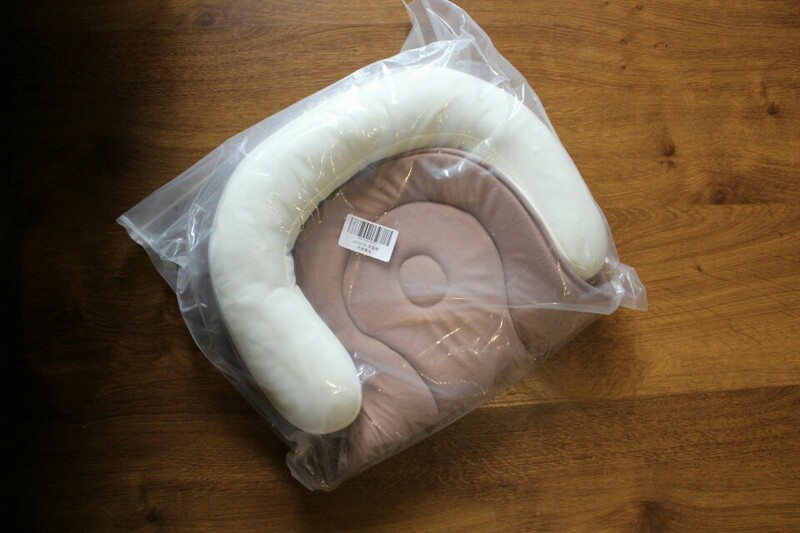 so convenient for cots, crib and settling baby. 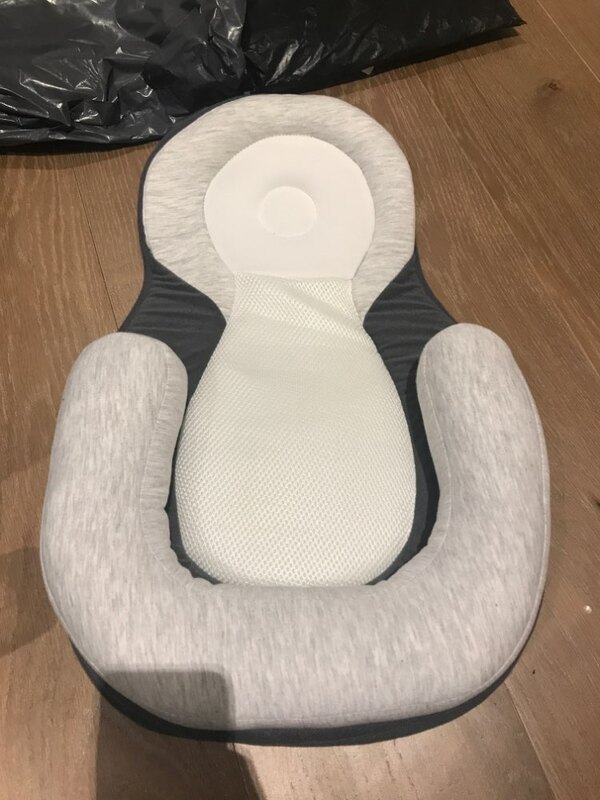 So excited to use for my little one! 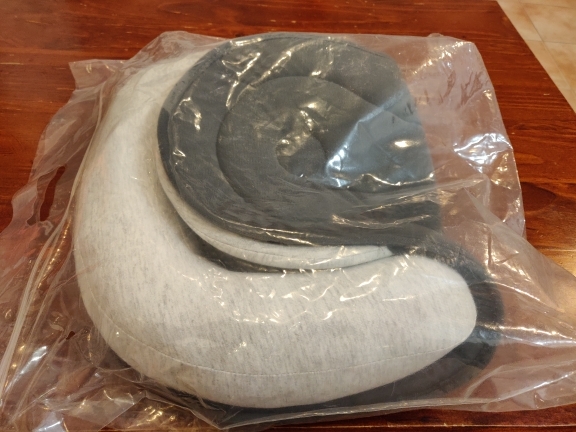 falta Volume-the wherein the head sets… not like sample. I got the portable bed in 17 days. quality is very good. satisfied!!!! 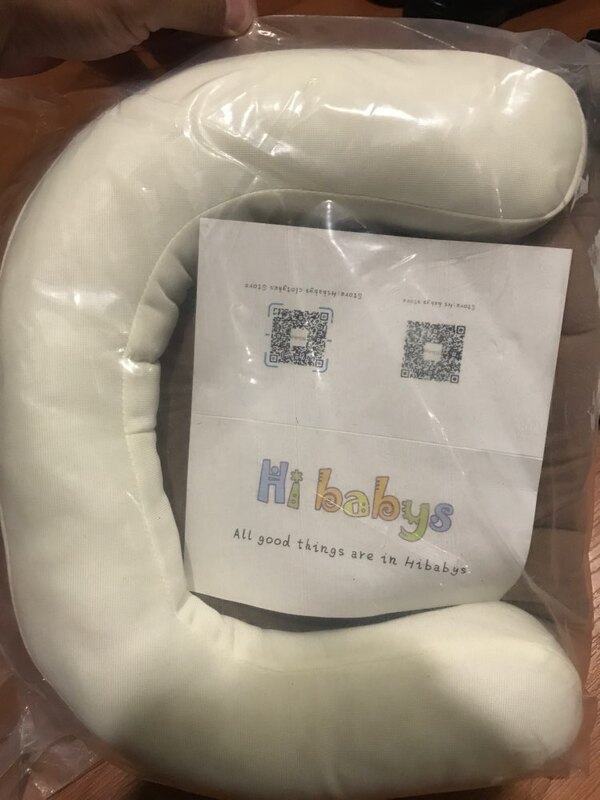 the item is totally synthetic which is bad for the baby. will need to think about sewing some cover from soft and natural fabric. 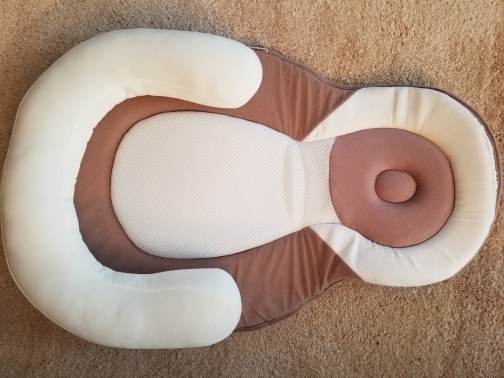 head support is not that thick as on the picture. at first even thought it was a missing part…. also the whole for the head of toddler is not practical , will not support against flat head. therefore only 3 stars. It looks nice. Fits in our bassinet. 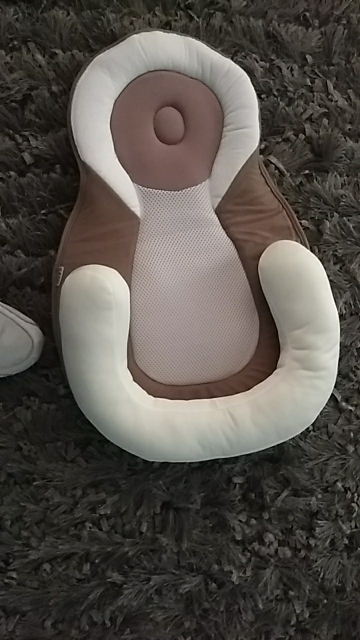 I hope my baby will like it. 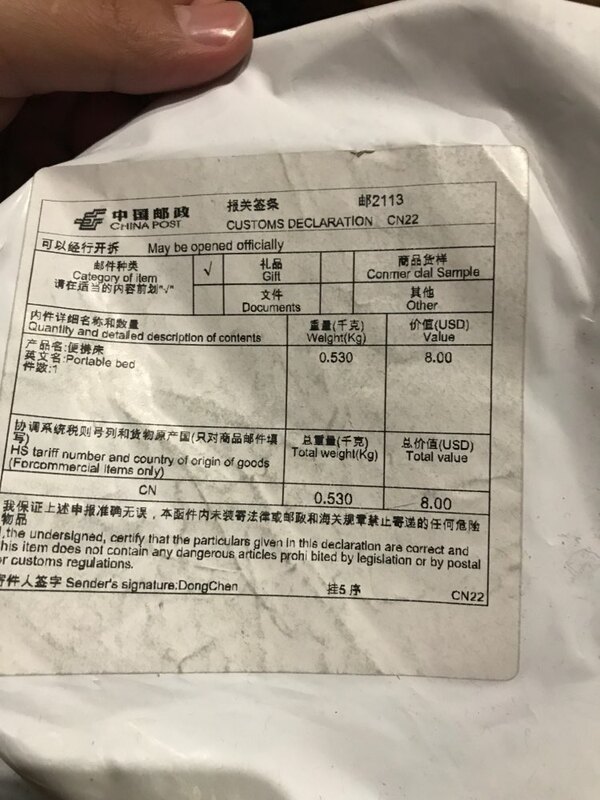 Quality goods with delivery of 47 days.